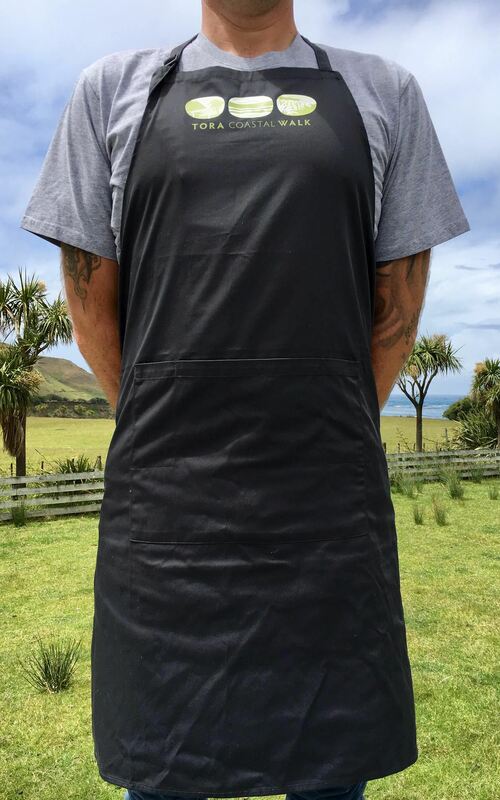 Cook up a storm in the kitchen with this x-back apron. 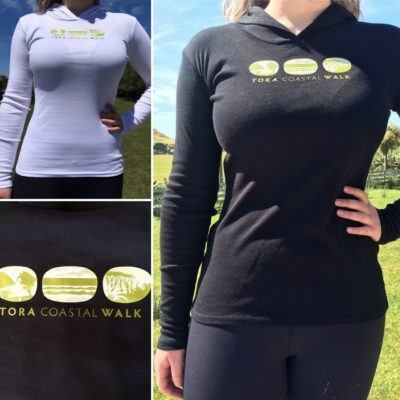 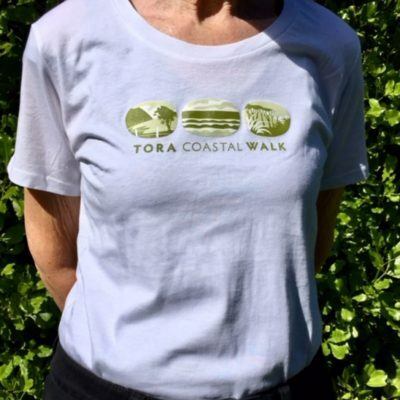 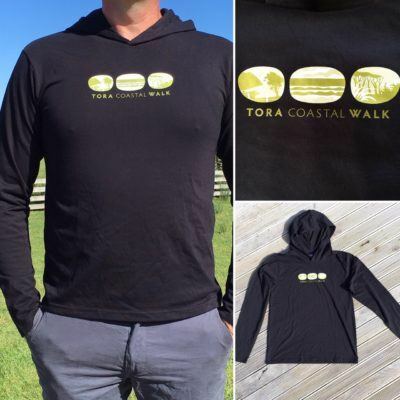 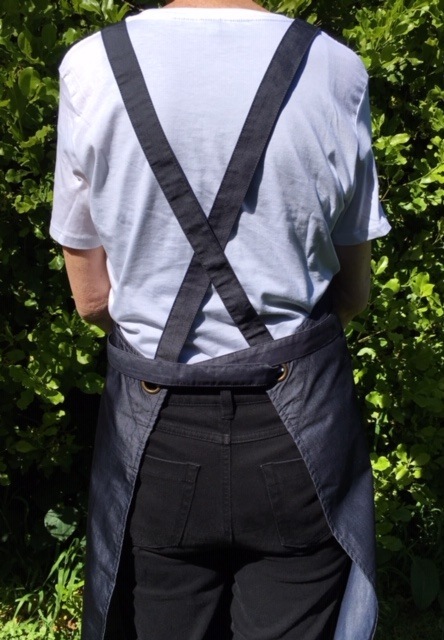 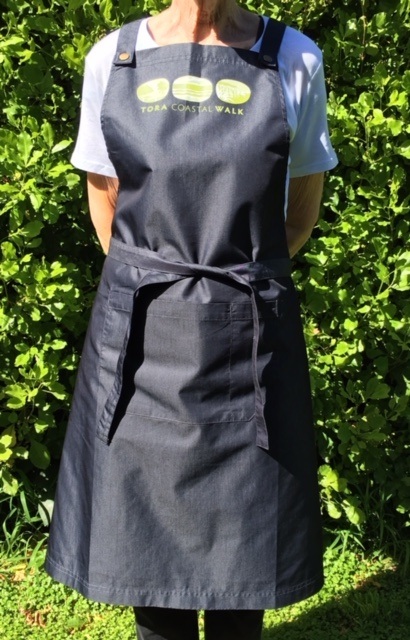 Available in two colours, this apron has a divided front pocket – great for kitchen and barbecue. 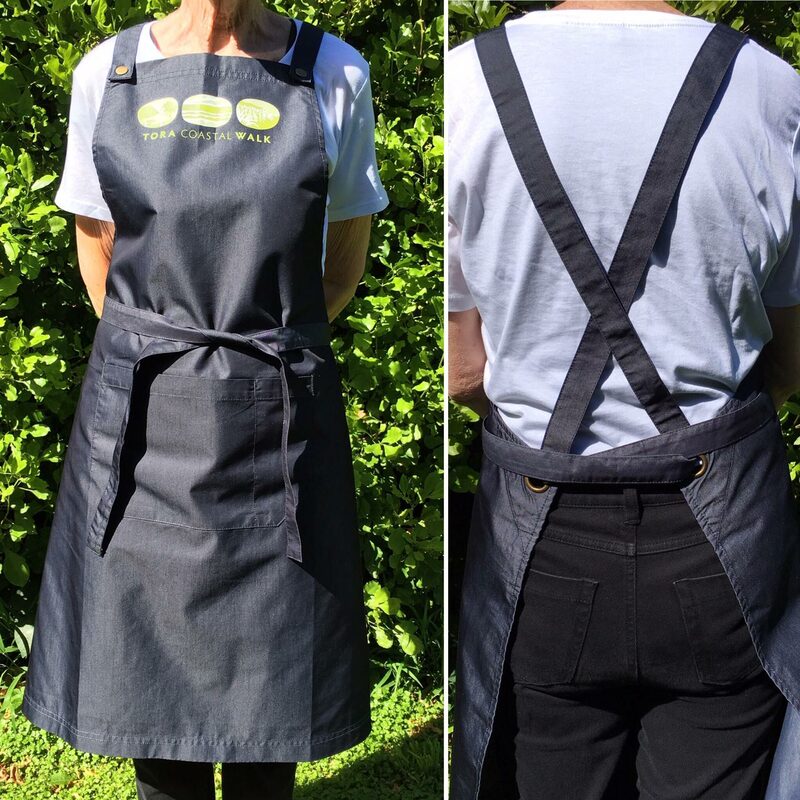 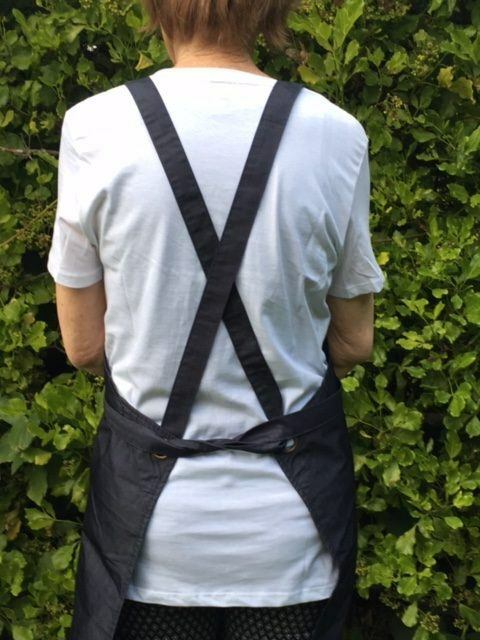 You’ll love this quality apron, with reinforced stitching and antique brass fittings.